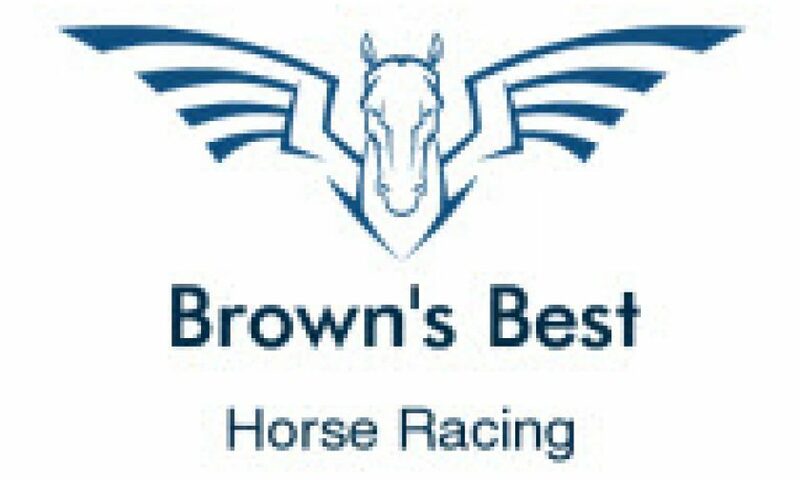 Browns Best (Ian Brown) has worked privately accessing and betting professionally on Horse Racing for the last 15 years. In addition to his own assessments, video review and ratings BB also has a strong network of industry contacts – all of which contributes to the framing of his final bet list selections. 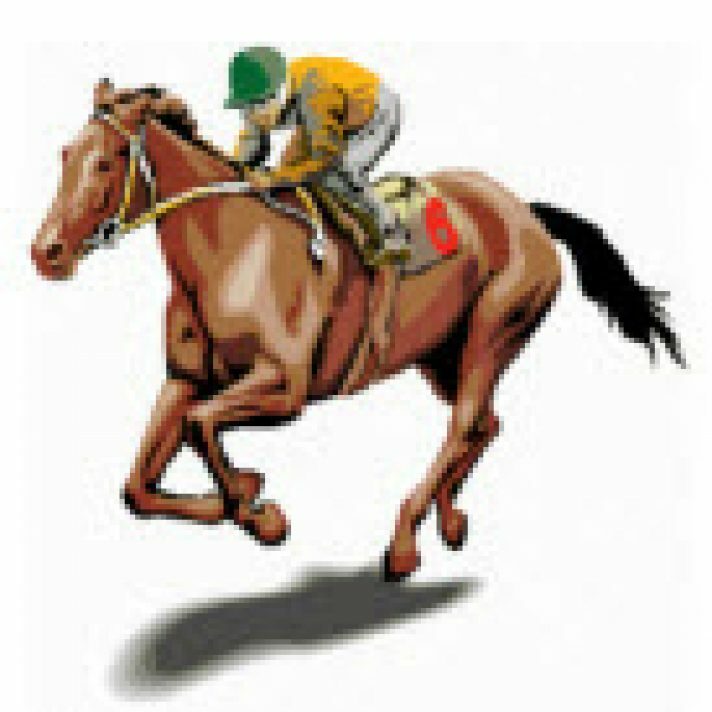 Browns Best has been one of the behind the scenes contributors to Reading The Play’s LateMail information across the last 12 months and has now agreed to provide his selected best bets across each of the major race days / meetings each week for RTP subscribers as part of our weekly offering of Horse Racing Previews and Betting Tips. We expect this to include Saturday’s, Sunday’s, Wednesday’s and any other major race meetings where a considered selection has been found. Where possible a brief preview and reasoning will also be offered with each selection. 1) those from our racing analyst BrownsBest, including his brief pre race preview thoughts; 2) any LateMail information (mainly Saturdays and Wednesdays) sourced via MrG; and 3) Saturday’s key Market Movers (Sat only, runners well backed from Wed > Sat). 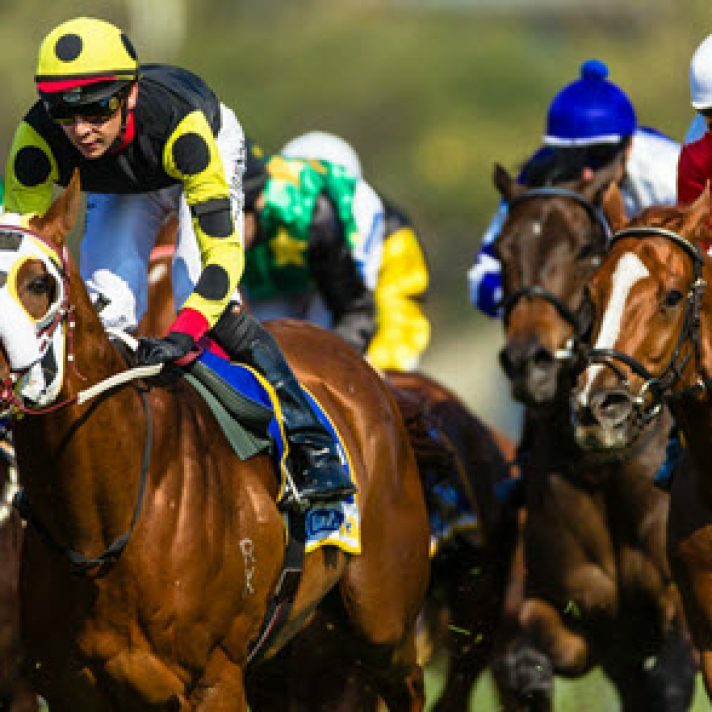 Staking: For all Bet List selections up to $7 we recommend 1 unit to win. Selections at $7 or better we recommend 1 unit each way. Published prices are a guide (when available) to the best price we were able to obtain either in the hours prior (fixed price) to the race or in the trading on the race (best fluc or best tote). Published on April 26, 2014 in Horse Racing. Published on 31st October 2016. Published on 17th September 2013.